“Regulatory Update” 2010 PACE Conference in Phoenix, AZ. Conference Proceedings. “Current Trends in Occupational and Environmental Health”, 2007 PACE Conference in Dallas, Texas. Conference Proceedings. “Quality Assurance and Quality Control” 2005 PACE Conference in Las Vegas, Nevada Conference Proceedings. “SSPC Guide 16: Guide to Selecting and Using Dust Collectors” (2004) Committee Chair. 2002 SSPC International Conference in Tampa, Florida. Conference Proceedings. "Dust Collection: Design, Maintenance and Operation”, 2001 SSPC International Conference in Atlanta, GA. Conference Proceedings. 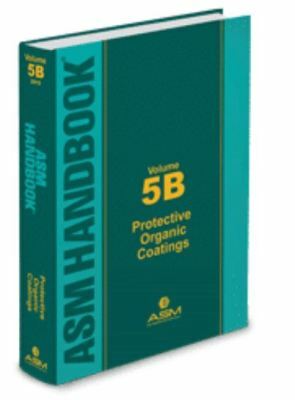 “Here Comes the EPA: Trends in EPA Enforcement in the Coatings Industry,” Proceedings of the SSPC 2000 International Conference (SSPC-00-15) in Nashville, TN. “Ambient Air Monitor Placement,” 1994 SSPC Lead Conference in Greenwich, CT. Conference Proceedings. 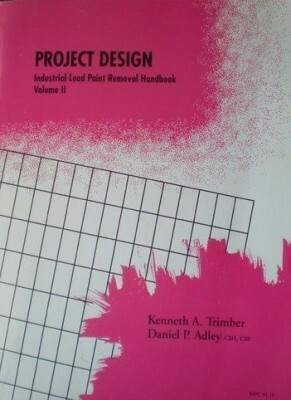 Kenneth A. Trimber (KTA-Tator, Inc.) Industrial Lead Paint Removal Handbook, SSPC 93-03 (2nd Edition), Technical Editor. ABKaelin, LLC was involved on The New NY Bridge/ Governor Mario M Cuomo Bridge project from the first day of coating application and presently providing coatings quality assurance, auditing and project management services. ABKaelin, LLC is proud to be part of the DRPA/JMT team as an industrial hygiene/ environmental health and safety subconsultant and to be working with Corcon, Inc. and the painters and riggers from IUPAT and District Council 711 and 21, and Local 2011. Joyce Wright, a facility owner representative serving on the SSPC Board of Governors interviewed 8 women from various sectors of the coatings industry at SSPC 2016. Here, they share their wisdom and thoughts to inspire other women to excel in a typically male-dominated workforce. Chrissy Stewart, Senior Chemist, KTA-Tator, Inc.
Alison Kaelin, CQA, ABKaelin, LLC. Laura Blechl, Executive Director of Business, Deco Coatings, Inc.
Cindy O'Malley, Consulting & Laboratory Services Manager, KTA-Tator, Inc. Learn more about SSPC including membership at http://www.sspc.org Get involved with the Women in Coatings track at SSPC 2017! Stay tuned to http://www.SSPC2017.com for more information. Jodi Temyer from PaintSquare News interviews the recipients of the inaugural SSPC "Women in Coating Impact Award" given to Lana Ponsonby of Newport News Shipbuilding and Alison Kaelin of A.B. Kaelin, LLC at SSPC 2014 in Florida.